The sacrament of the communion of the Lord's Supper will be celebrated here at the end of the morning service on Sunday 1st May. Plan to come along and share in these times of fellowship around God's Word. 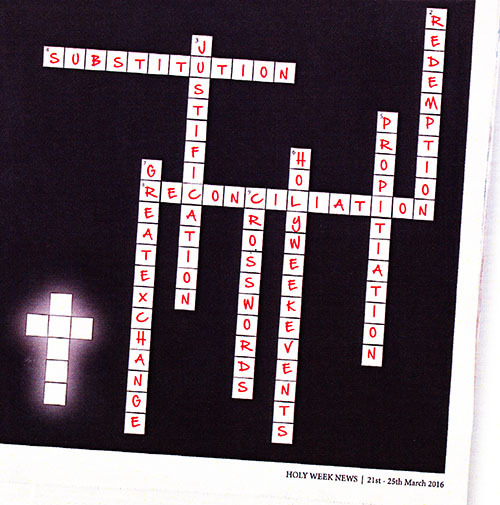 Have you ever been puzzled as to what Easter is all about? 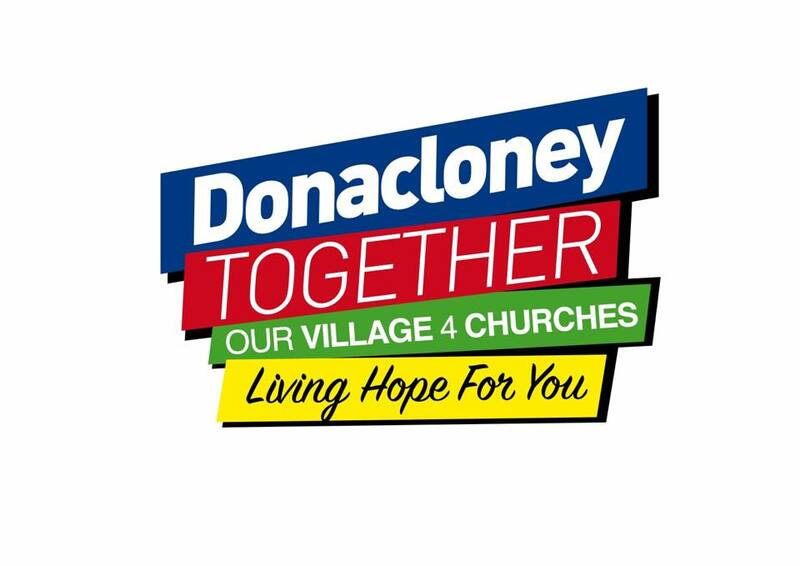 This year Donaghcloney and Waringstown churches are working with one another to bring the message of Easter to our community. Isaiah 53:1-12/Luke 23:26-46. Speaker: Rev. R A Moffett. Mark 15:21-39. 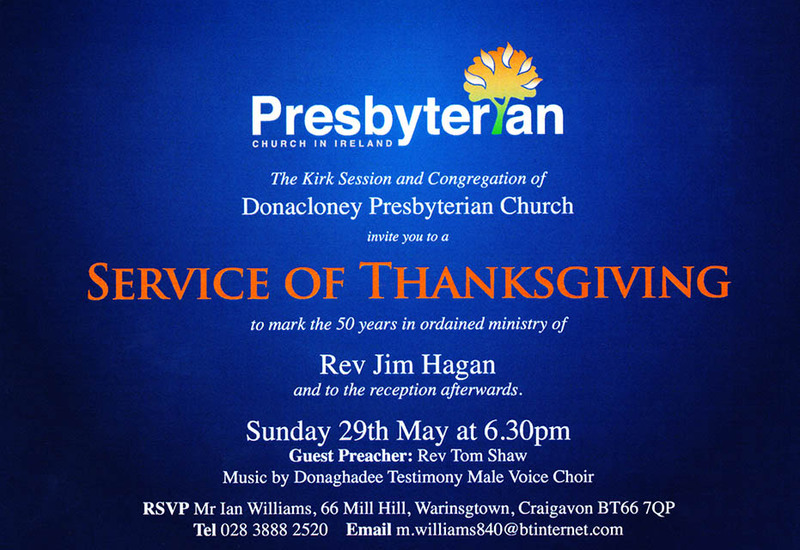 Speaker: Pastor Ken Davidson. Isaiah 59:1-8/Colossians 1:21-23. Speaker: Rev. Andrew Thompson. Exodus 15:1-18/Romans 6:1-14. Speaker: Rev. Philip Thomspon. Romans 3:9-31. Speaker: Rev. Bryan Martin. A church fit for purpose is called to have a prophetic voice in the world, and to provide a place of transformation. The "church" is always the people - and a church fit for purpose is to be made up of people of service and outreach. From our General Assembly at the start of June past, we have been challenged to live up to our calling to be a caring fellowship, welcoming the stranger and learning from one another, valuing the gifts of each individual, while offering prayer and pastoral support to all in need.